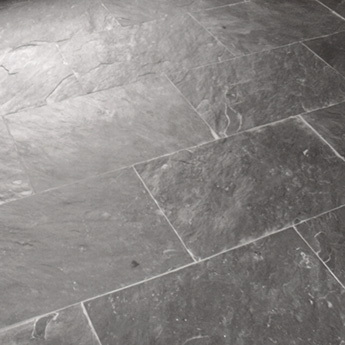 These black slate mosaic tiles provide interiors with a distinctive character. 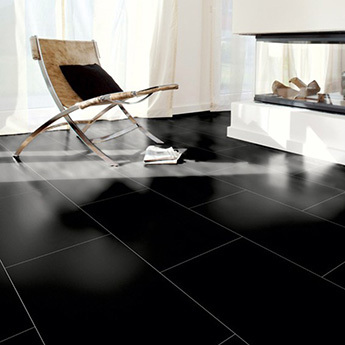 The 2.3x2.3mm squares differ in shade and style from tile to tile which produces a unique look. 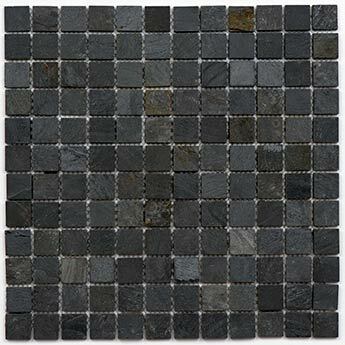 These versatile mosaics are a great choice for both modern and traditional decors. 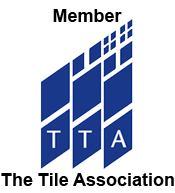 If you are on the lookout for a trendy mosaic backsplash design in kitchens, these tiles are an excellent option. 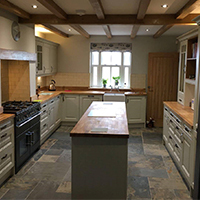 They combine superbly with popular wooden and granite worktops. They are well suited to farmhouse style kitchen designs. 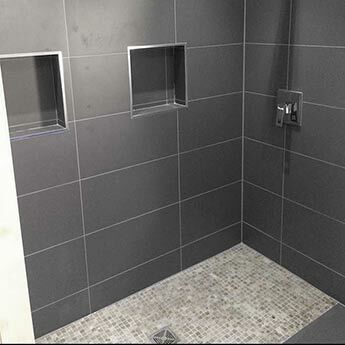 If you are interested in acquiring these Black Slate Mosaic Tiles for your next project, it is quick and easy to order a sample direct from Tilesporcelain. 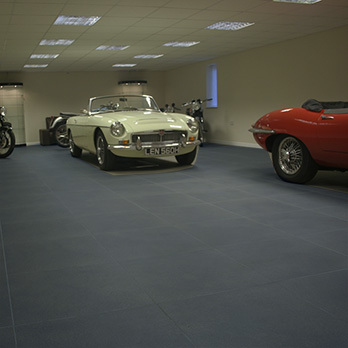 A sample will enable you to see how these tiles look as part of your chosen design layout.